Arm, the semiconductor firm you probably still remember as ARM, today announced that it has acquired Treasure Data, a data management platform for large enterprise customers. The companies didn’t announce the financial details of the transaction, but earlier reporting by Bloomberg pegged the price at $600 million. This move strengthens Arm’s IoT nascent play, given that Treasure Data’s specialty is dealing with the large streams of data that these systems produce (as well as data from CRM, e-commerce systems and other third-party services). 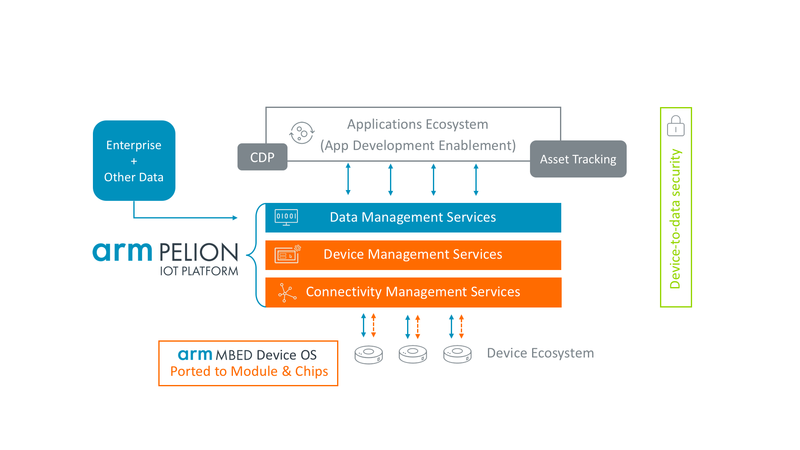 This move follows Arm’s recent acquisition of Stream and indeed, the company calls the acquisition of Treasure Data “the final piece” of its “IoT enablement puzzle.” The result of this completed puzzle is the Arm Pelion IoT Platform, which combines Stream, Treasure Data and the existing Arm Mbed Cloud into a single solution for connecting and managing IoT devices and the data they produce. Arm says Treasure Data will continue to operate as before and continue to serve new clients as well as its existing users. “It will remain an important part of industry IoT enablement, providing the ability to harness new, complex edge and device data within a comprehensive customer profile to personalize their products and improve their experiences,” the company says.